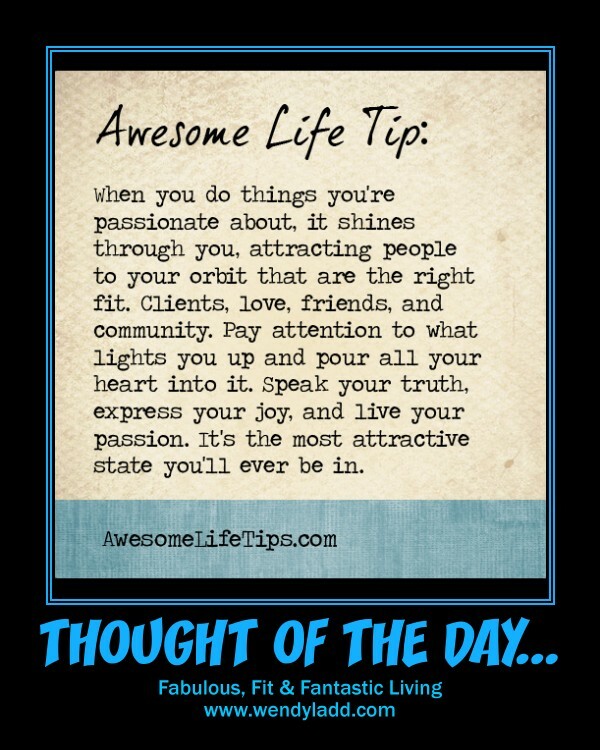 It's a proven fact that positive thinking is good for your body, mind & soul. 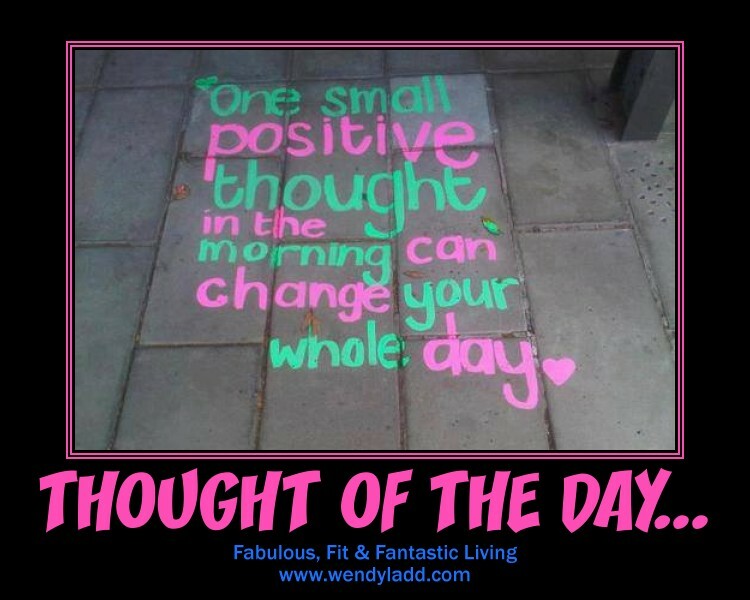 Thinking positive improves cell function and decreases your chance of being ill.
o you ever notice when you think negative your body hurts and you get sick? Thinking positive allows you to see more possibilities in life and opens your mind to more options. Do what is best for your body... 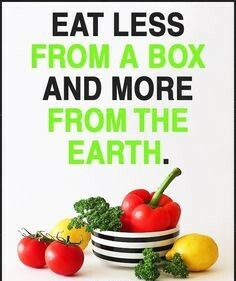 Think positive thoughts and eat an alkaline diet. 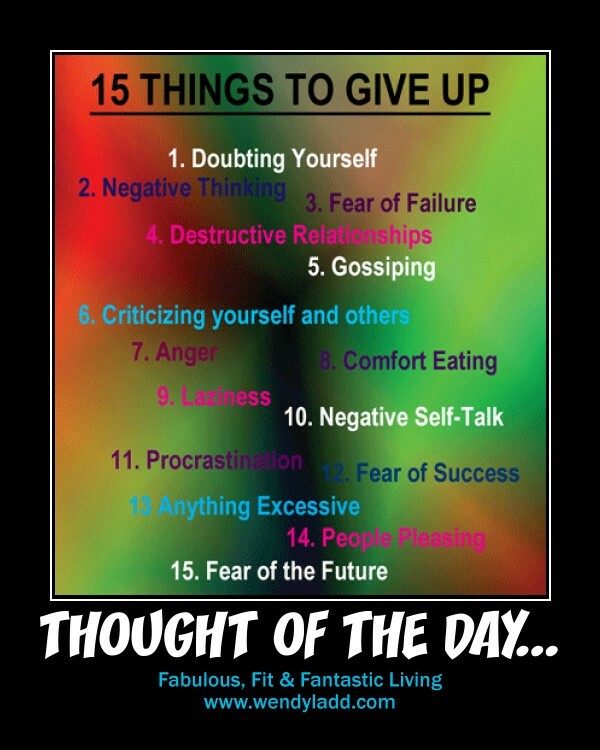 Give up some of these 15 things and you will see how much better you feel. Stress, Anger, Lack of joy, Fear are all reasons your body holds onto weight. Live in a positive mindset and get rid of negative talk and you will see how much better you feel.